You may recognise her as Jennie in the indie film Kids. 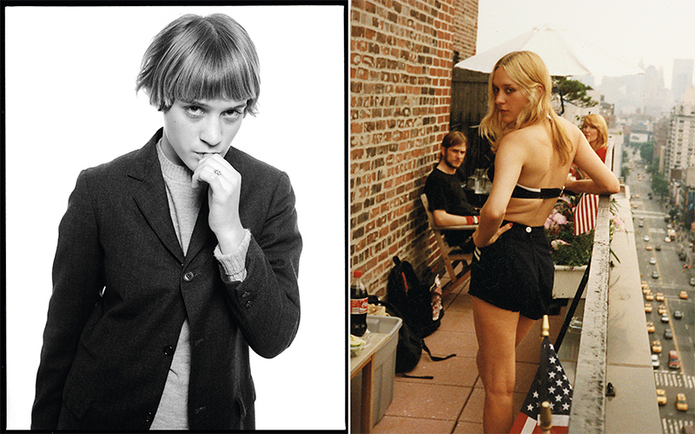 Since her breakout role, Chloë Sevigny has moved on from being It Girl of the 90s to play fashion muse and designer for a whole generation. Oh, and she’s written a book. Bound in pink gingham fabric, the 224-page tome published by Rizzoli including the gushiest afterword in the world and blank (!) 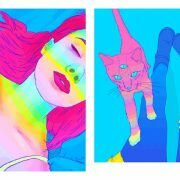 pages is a fan-pleasing wealth of Chloë miscellany. 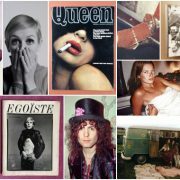 You get old magazine covers, fashion ads, pencil drawings, childhood photos, and professional and amateur shots of varying quality, taken mostly in the 1990s. The overall effect is surprisingly intimate. Why a book? 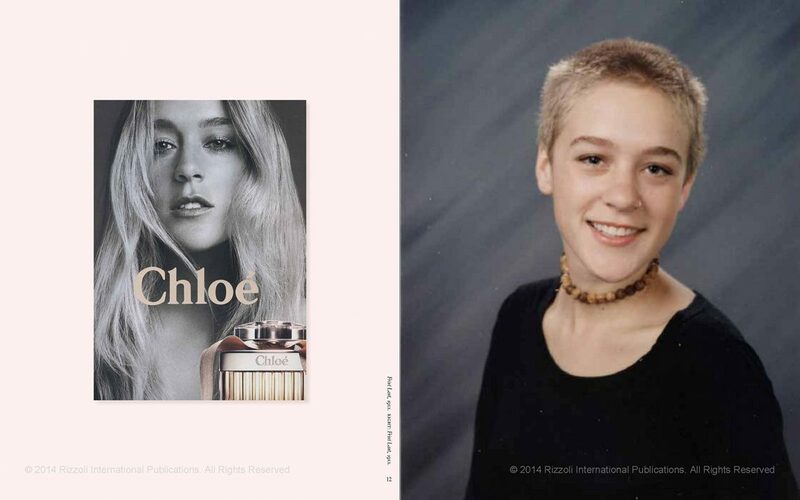 Sevigny, who turned 40 this year, claims to have come across a (possibly unauthorized) Chloë photo book that was popular in Japanthis sounds suspiciously like a humblebrag Im big in Japan and wanted to produce a more flattering Chloë book herself. Unlike many celebrities with books about themselves, however, Sevigny isnt famous just for being famous: besides starring in Kids, she is memorable as Christian Bale’s secretary (and almost-victim) Jean in American Psycho and as Hilary Swanks love interest Lana in Boys Dont Cry. She also modelled for Sassy magazine and starred in a Sonic Youth music videoboth opportunities given to her because of her unusual street style. 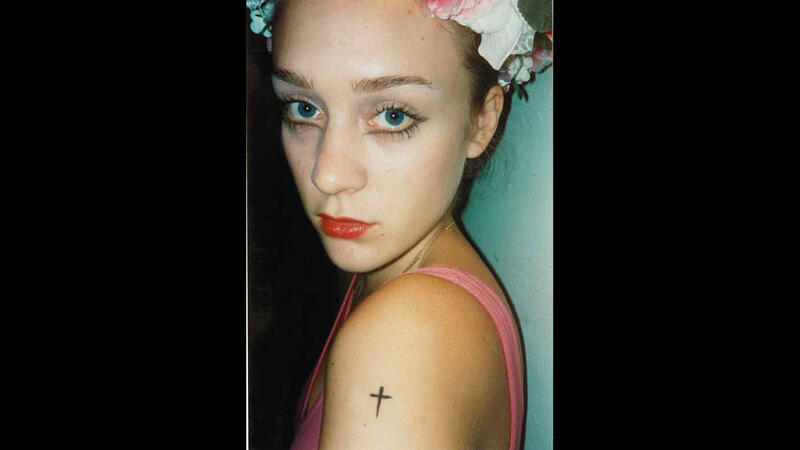 Although shes the perpetual subject of photographers/filmmakers/journalists, Sevigny isnt entirely passive. She was grabbing up clothes from thrift stores before it was cool (this was before hipsters officially existed) and is now an actress-slash-fashion designer. 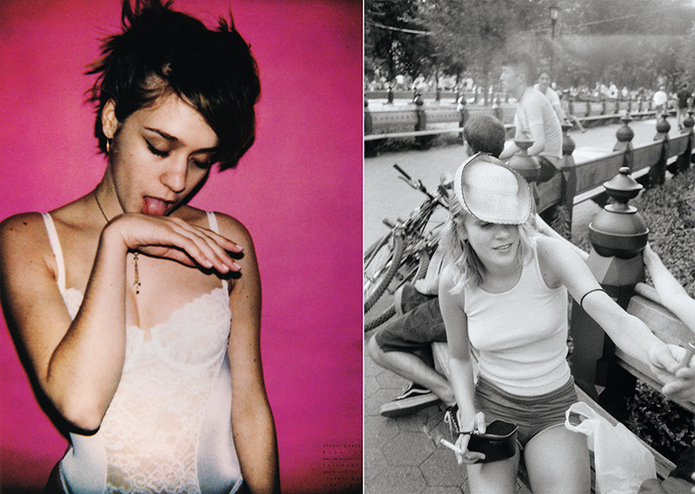 Heroin chic and grunge are out, but Sevigny’s retrospective still makes an attractive coffee table book. 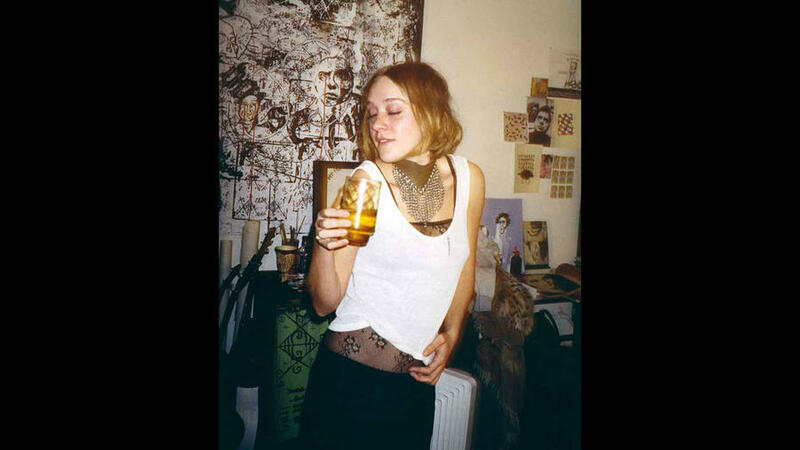 Last month, Sevigny released No Time for Love, a photo zine about the men who have shared her life, starting with her father. Are zines still relevant? 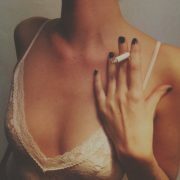 To a woman known for looking as if she does’nt care about being cool, the question wouldn’t matter anyway.